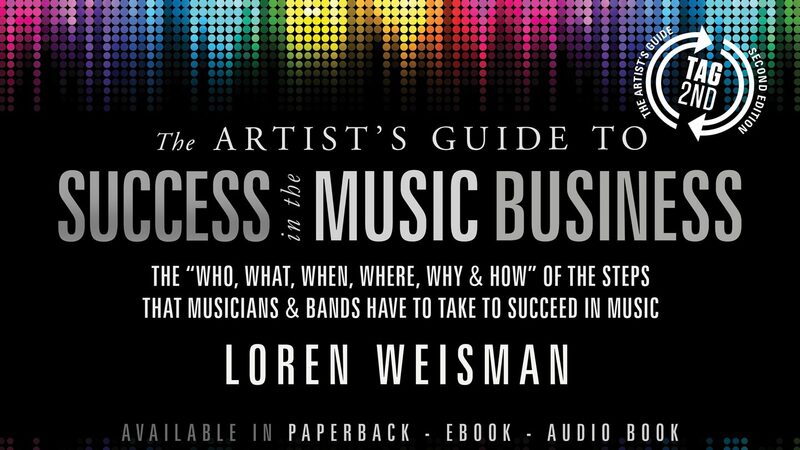 The Artists Guide to Success in the Music Business: The ‘Who, What, When, Where, Why & How of the Steps That Musicians & Bands Have to Take to Succeed in Music. 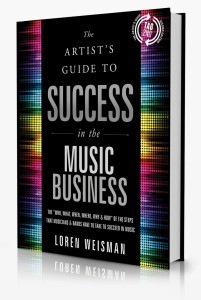 The Artist’s Guide to Success in the Music Business, 2nd Edition, (TAG2nd) is a detailed analysis of the subjects that all musicians should understand and apply in order to pursue a successful and sustainable career in music today. Full of practical advice, this music industry guide provides comprehensive details on how to achieve self-empowerment and optimize your success in today’s music business. From production and performance tips to marketing and career-building advice, this music business book instructs and empowers artists on how to take the hard-earned lessons of a fellow musician and put them to work in their own careers.